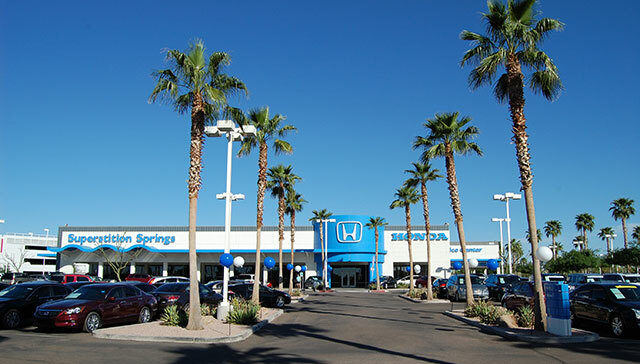 Honda of Superstition Springs is your Honda Superstore with super savings, super selection, and super specials! 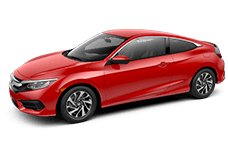 We want you to have a great experience, and it starts with super service, proven by receiving the 2012 National Customer Service Experience Award, the 2012 National Fixed Right First Visit Award, and the 2012 Regional Top Service Sales Award. 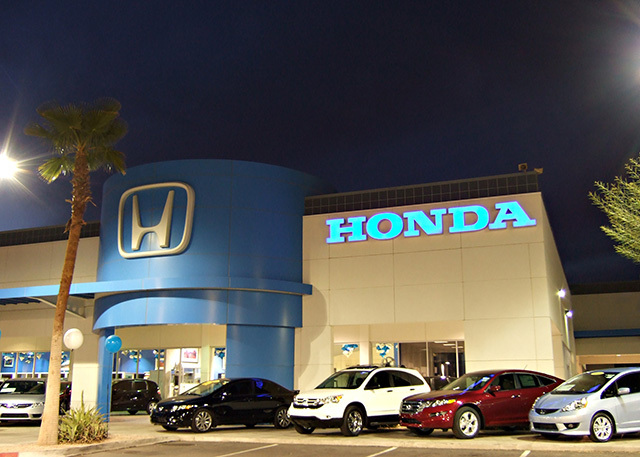 We've also been named a 2012 Gold Star Dealer, the best dealer in our district in 2012 for customer satisfaction and nationally in the Top 50 dealers in 2012 for customer satisfaction. 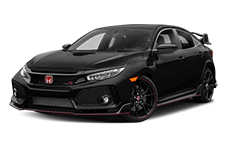 Other honors include being an Express Certified Dealer from 2010-2012, a 2013 CSE District Award Recipient, a PAC Program Leadership Council Award Recipient from 2010-2012, and a Distinguished Partner Award Recipient from the East Valley Institute of Technology from 2010-2012. 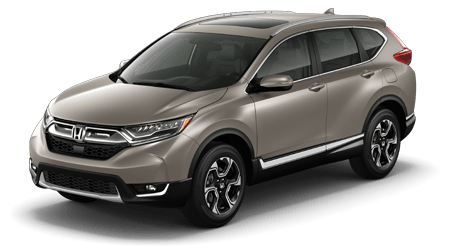 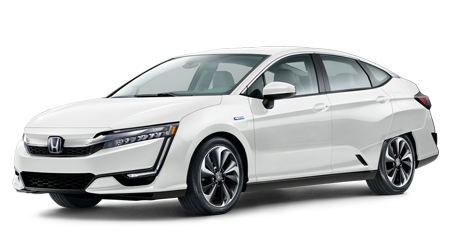 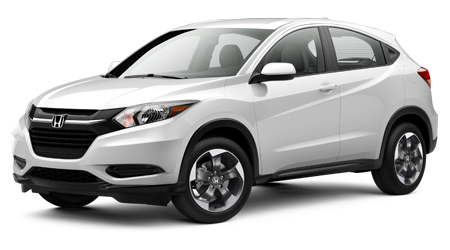 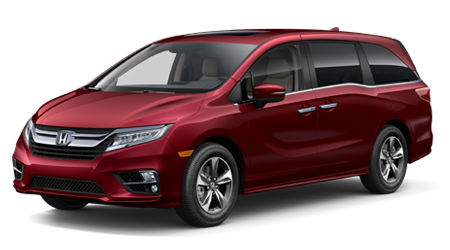 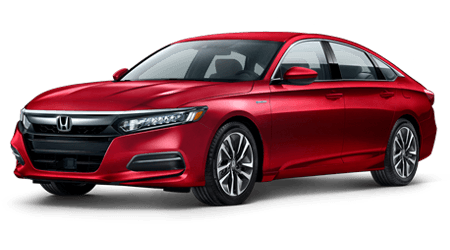 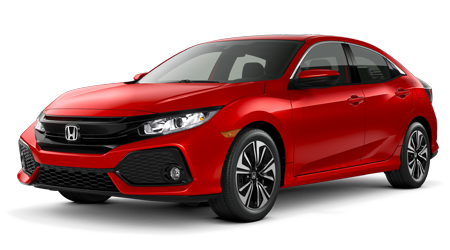 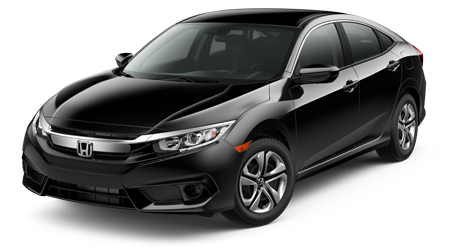 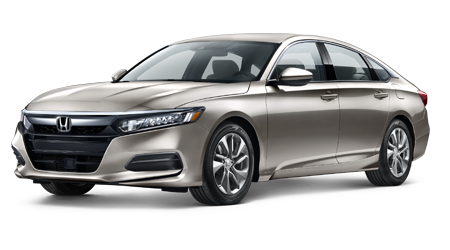 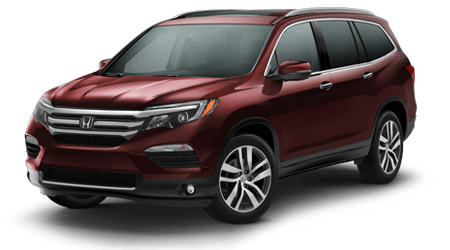 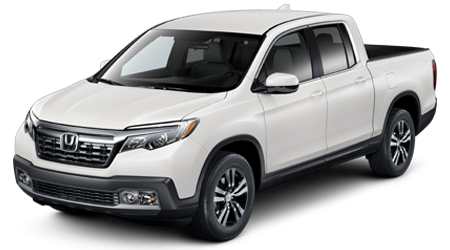 We are the only dealership in Mesa where you can shop and experience the entire lineup of new Hondas, and we proudly serve Chandler Tempe, Scottsdale, and Phoenix. 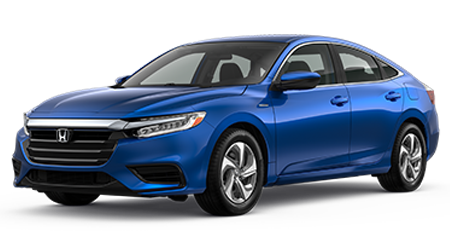 We are family owned and operated and partner with Autism Speaks, Arizona's Heroes to Hometowns, the East Valley Institute of Technology Apprentice Program, and CityofHope Walk for Hope. 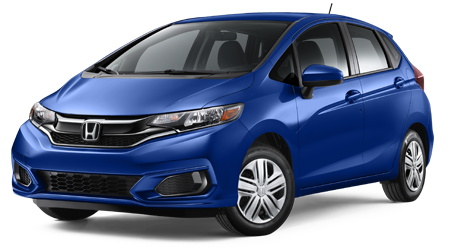 Visit us at 6229 E Auto Park Drive or call us at (877) 543-0909 today.